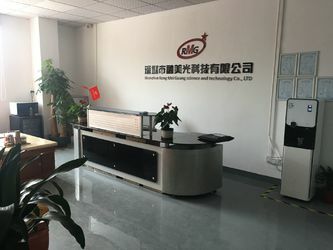 Our company is committed to the integration of production and sales。we have mold room,Injection molding department，Maintenance department and quality control department.Insure that supply the good quality products with the best price for you. 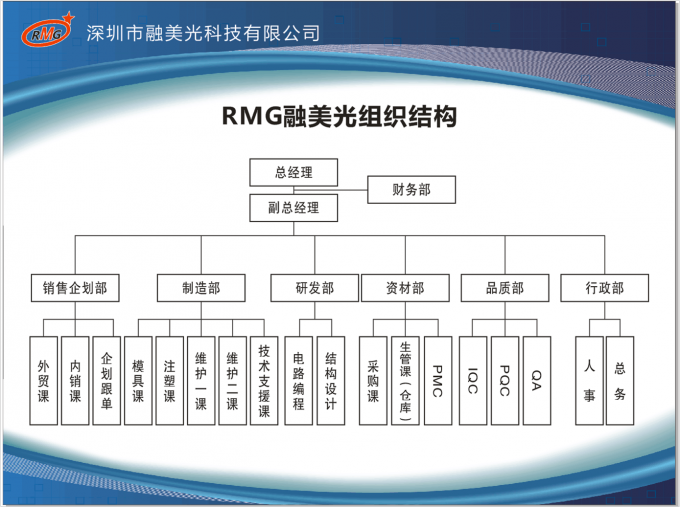 RMG tech was founded up in 2008. 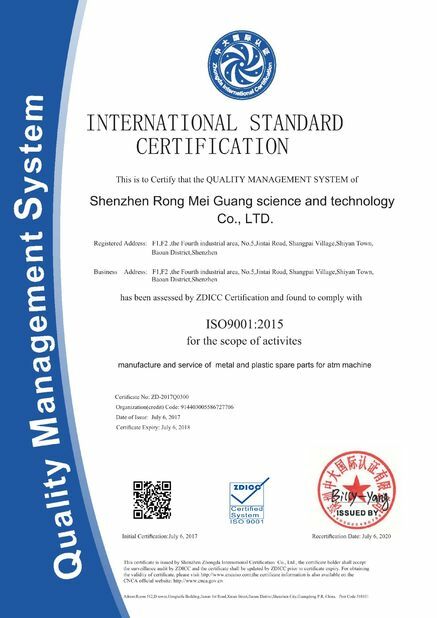 With the development of enterprises, our products are gradually enriched. Before 2013,we only have 4 employee,and we are covering an area of 500 sq.m. we are committed to the development and production of NCR and Hitachi series. In 2013,we move to a new place that covering an area of 1000 sq.m. 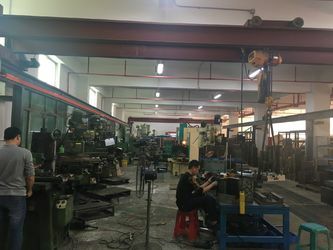 we are committed to the development and production of WINCOR series.and we establish our injection molding department.we have a team of 30 employee. 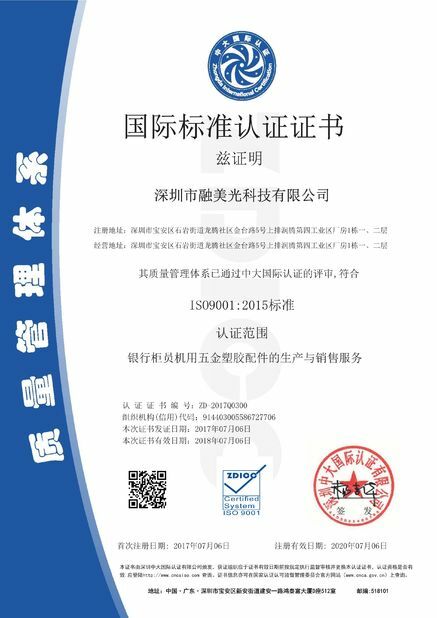 In 2016,we move again ,a new place that covering an area of 3000 sq.m. 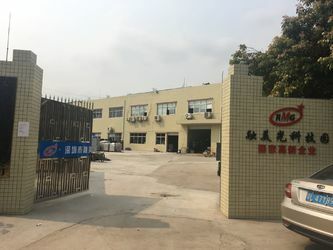 we are committed to the development and production of NMD series.we establish the mold department.every department grow.we have a team of more than 50 employee. 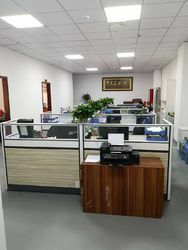 we have more than 2000 items of products in warehouse. manufacture,repair,refurbishing and sales of ATM spare parts.